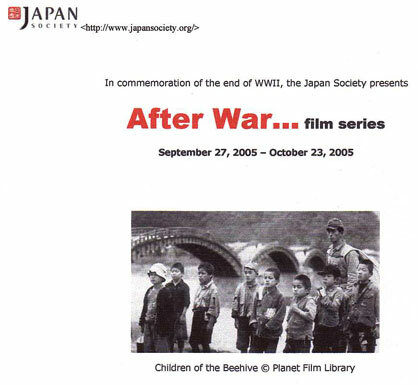 “SIXTY years ago, much of Japan lay ravaged by both its own militarism and America’s bombs. looks to be incredibly interesting. contact Japan Society for details.